Always-on Team | Hughes Communications, Inc. 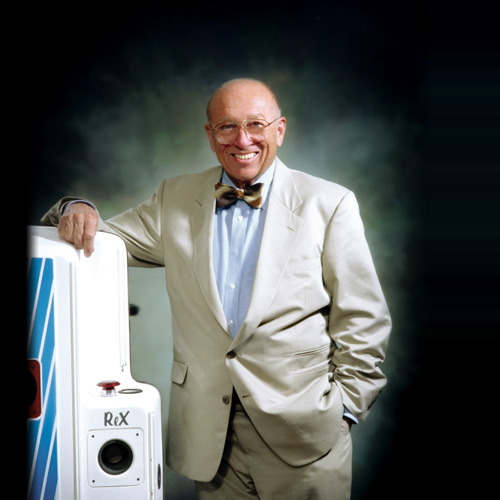 When “The Father of Robotics” Joseph Engelberger died suddenly in December 2015, his family and colleagues wished to create significant, international awareness of his accomplishments. Working with our network of media and electronic industry contacts across the globe, the “always on” HCI team in various geographies quickly designed and executed an international media outreach program resulting in immediate and remarkable coverage of the man and his impact on the multi-trillion dollar robotics industry.